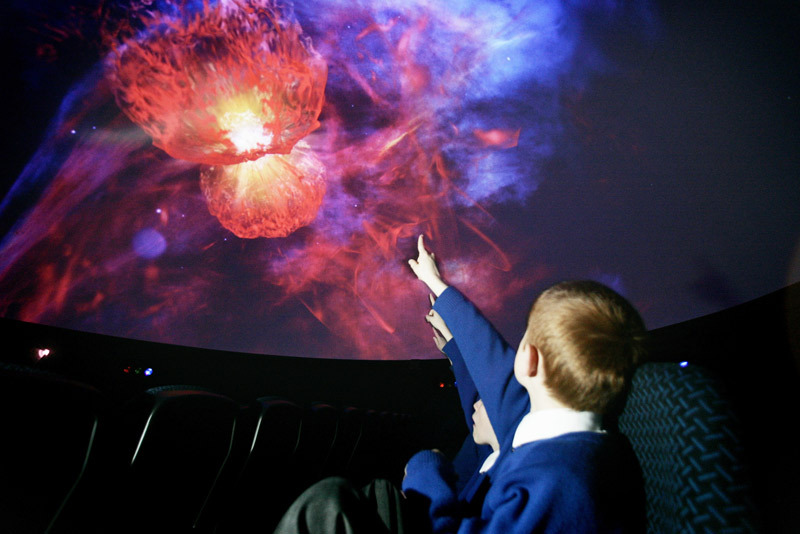 In the Planetarium’s amazing Digital Theatre you can relax and enjoy a 3-D StarDome show that’s not to be missed. 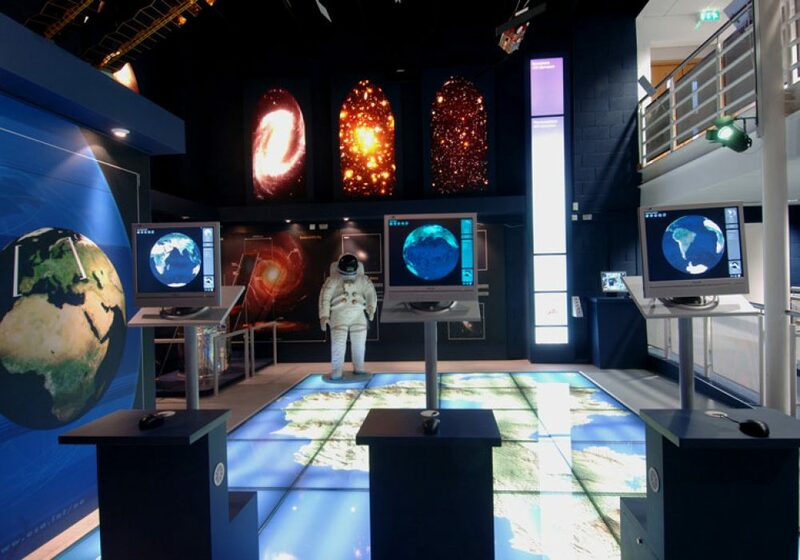 Experience our planet and beyond; touring the night sky, discovering some of the myths behind the star constellations and exploring black holes and cosmic chemistry. 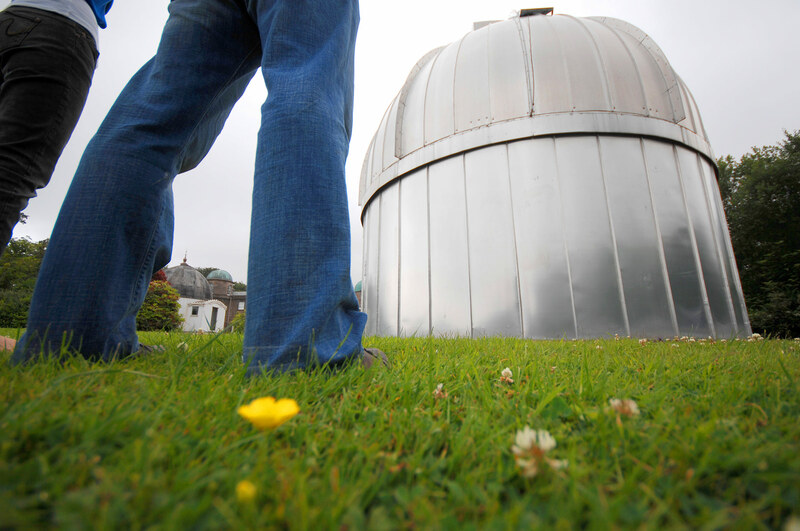 The Observatory is located together with Armagh Planetarium in approximately 14 acres of attractive, landscaped gardens known as the Armagh Astropark. The Armagh Observatory, founded in 1789 by Archbishop Richard Robinson, is a modern astronomical research institute with a rich scientific heritage. 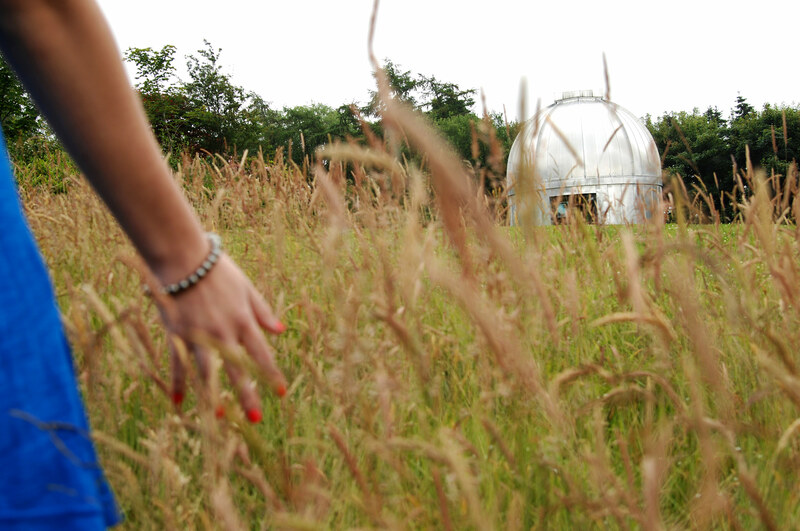 Open all year round during daylight hours, a walk through the Astropark is a stroll through the Universe. The Astropark features a scale model of the Solar System in which every three paces corresponds to 100 million km in space. Close to the main Observatory building are two sundials, historic telescopes and telescope domes, the innovative sonic art installation “aroundNorth” and the Human Orrery, the first of its kind in the world. 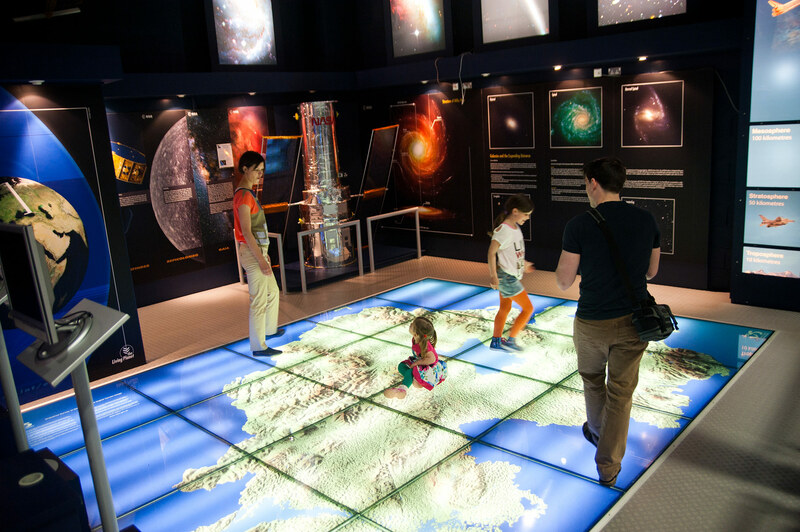 Explore the exhibition area at Armagh Planetarium and use the interactive displays to learn more about the cosmos. Touch the largest meteorite on display in Ireland, which at an amazing 4.6 billion years old, is the oldest thing you’ll ever touch! Take a trip into our Mars room or view scale models of probes such as Viking. Budding young astronauts will be filled with excitement and wonder with scaled models of satellites such as the International Space Station and the Hubble Space Telescope. 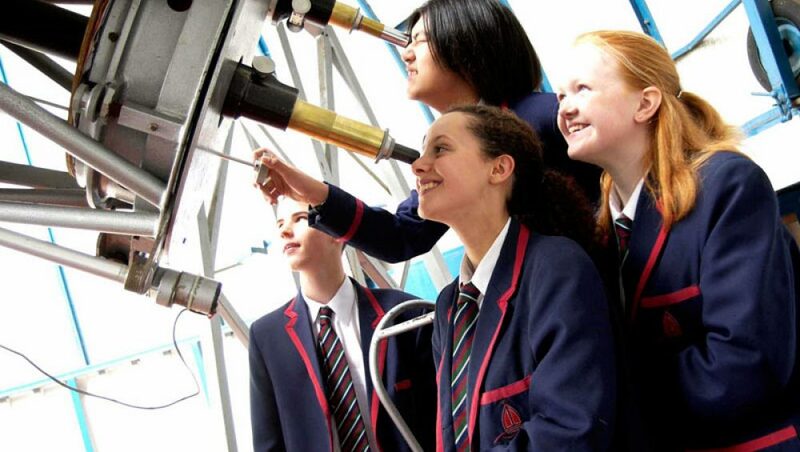 Astronomer Sir Patrick Moore oversaw the building of Armagh Planetarium as a complement to its observatory when he was director in the 1960’s. Pre-booking a Digital Theatre show is essential. After viewing an amazing show, visitors are encouraged to design, build and then launch their own rocket! Finish the visit in style by trying some astronaut ice-cream from the gift shop! The Armagh Observatory is the oldest scientific institution in Northern Ireland and around 25 astronomers are currently researching there. It maintains the longest daily climate series in the UK and Ireland. 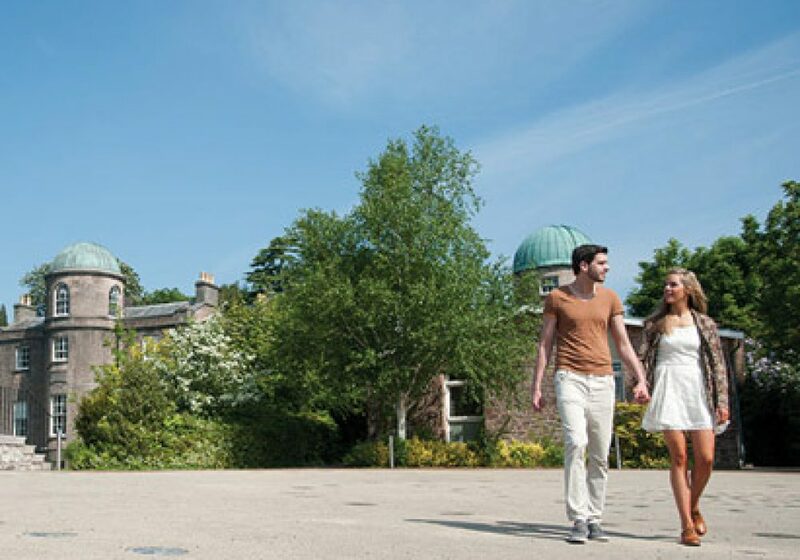 Visitors are welcome to stroll through the beautifully landscaped grounds and Astropark of the Armagh Observatory. These contain scale models of the Solar System and the Universe and a wide range of flora and fauna. Here, you can discover the relative distances and sizes of the rocky inner planets and the gaseous outer planets. Beyond the “hypercube”, you go on a journey beyond our Galaxy, past galaxies and clusters of galaxies to the origin of our Universe nearly 14 billion years ago. There are interpretation panels and leaflets to aid further understanding. The Grounds, Astropark and Human Orrery are freely open to visitors during daylight hours every day. Group guided tours can be arranged by appointment. 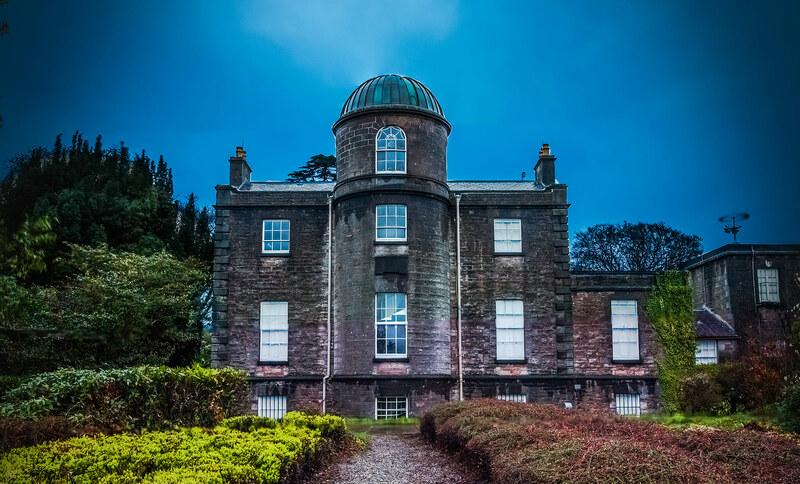 The Armagh Observatory has an important function to promote, preserve, and widen access to its library, archives and museum collection, which represents a very signiﬁcant component of Northern Ireland’s scientiﬁc heritage. 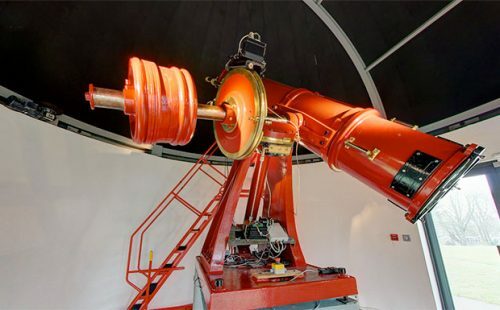 Visitors can access both the collections database and the reference Library database to find reference material on all collections, on the history of the Observatory and its architecture, and on prominent staff. Saturdays & Bank Holidays/school holidays shows are hourly. Pre-booking Digital Theatre shows is essential. Free Show! Little Yellow Star [Pre-school Show] Admission Free, but remember to pre-book.